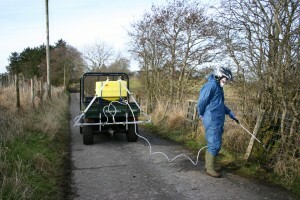 The Safer solution to weed spraying!! 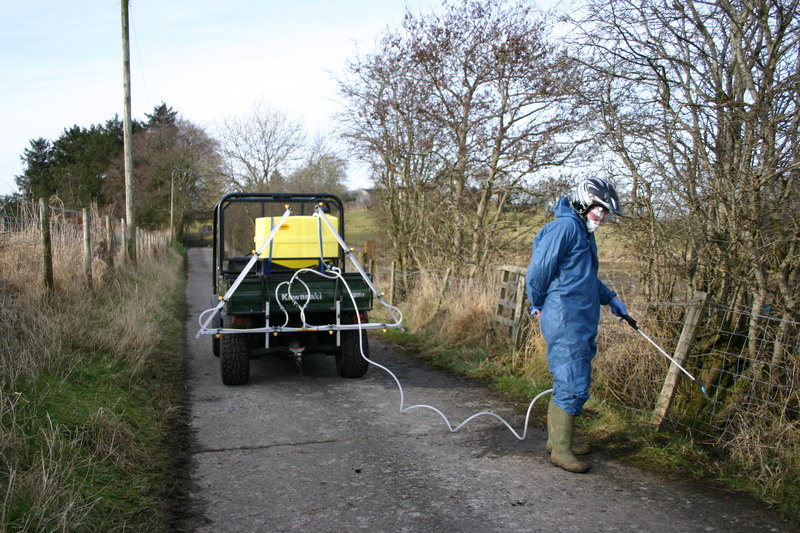 The 135L capacity Pro Spray Elite is based on the ProSpray model with all the features it offers and more. 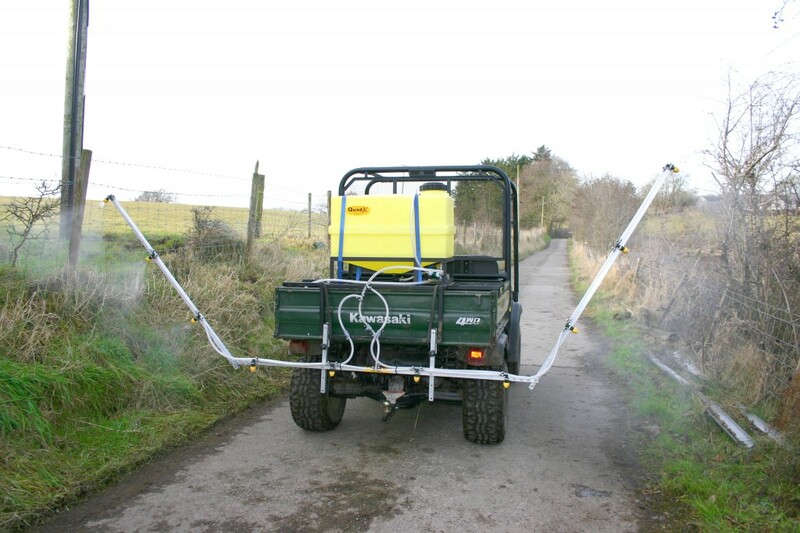 Thanks to its accuracy and its superior aluminium handlance with high-flow nozzle the 135L pro spray elite has less drift and so is more environmentally friendly and ensures effective and accurate spot spraying. It comes with 5m of handlance hose with optional longer length. 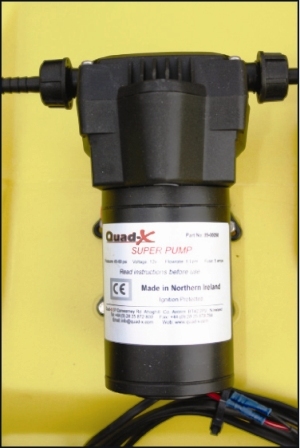 High capacity pump for spot spraying and boom spraying.